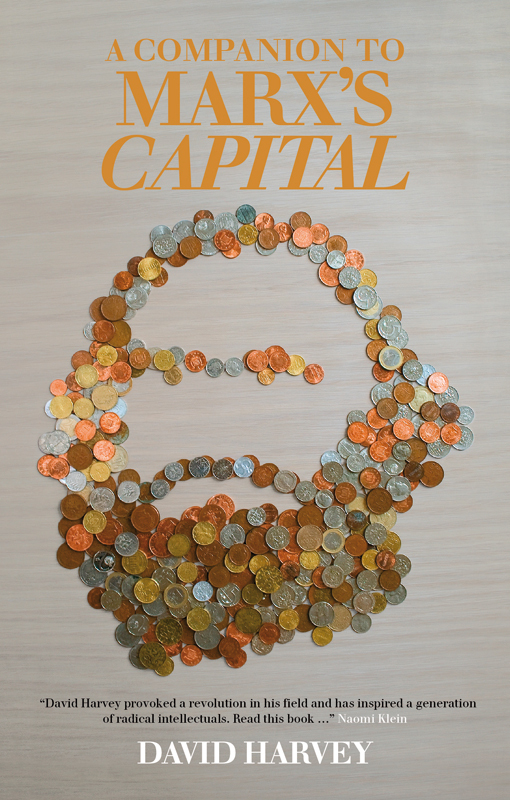 In January, David Harvey spoke at the School of Geography and the Environment, Oxford to present "Visualizing Capital": what he "hopes is the end" of the project on Marx he began — inadvertantly — fifteen years ago. 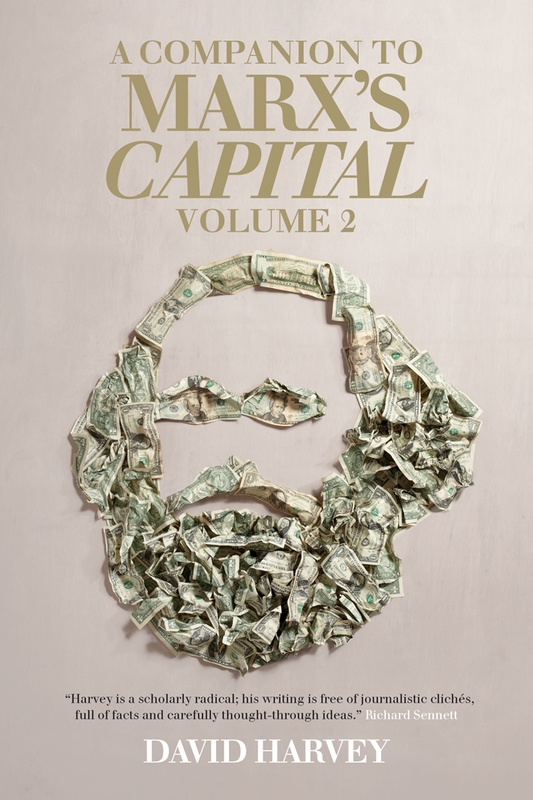 "Most commentators on Marx have the habit of trying to make Marx more complicated than he already is," Harvey says, "we should be concerned with trying to make simple representations of Marx without being simplistic." 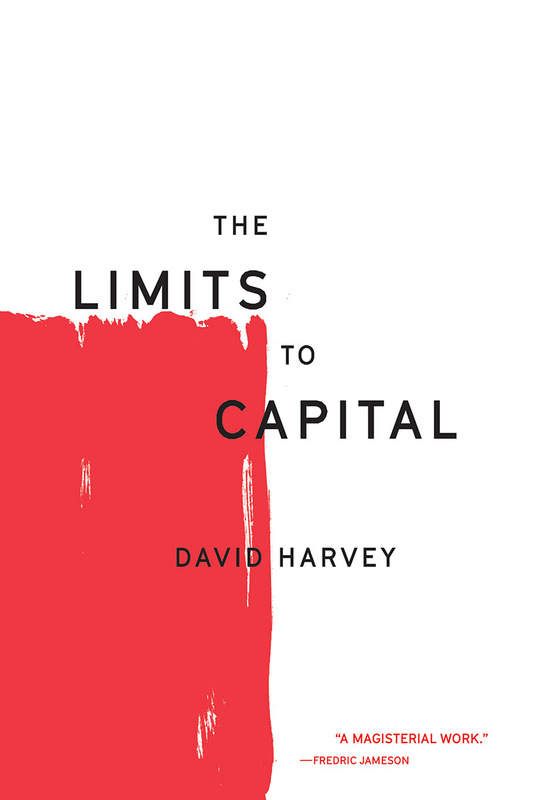 Harvey's efforts to this end include not only his online lecture series and his two companion volumes to Capital, but also a number of the original historical and political economic studies he has undertaken in recent years, including Paris, Capital of Modernity, The New Imperialism, and A Brief History of Neoliberalism. 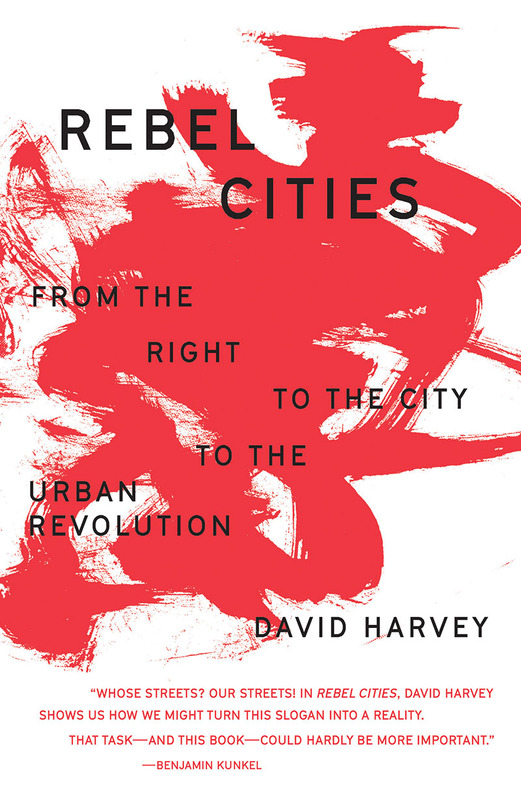 Harvey told his audience at Oxford: "I wanted to clarify the way in which Marx was thinking — and his kind of definitions. 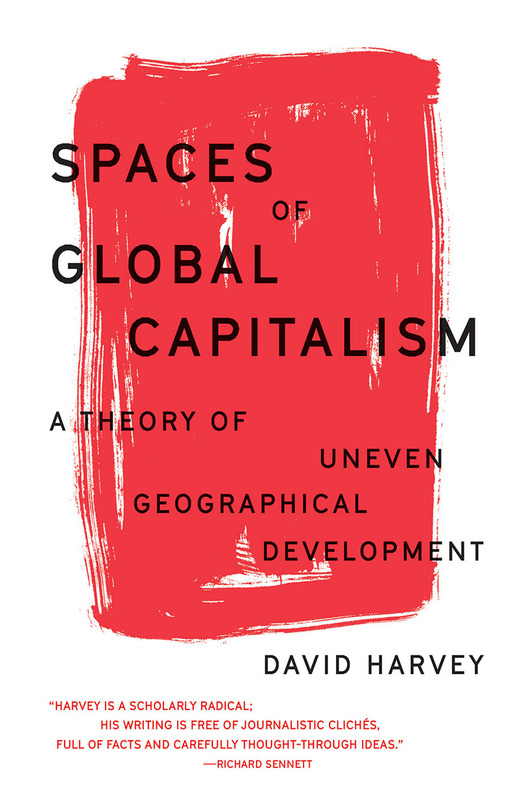 But I also wanted to show how they actually worked in terms of the kinds of things I was interested in: urbanization, uneven geographical development, and things of that sort." 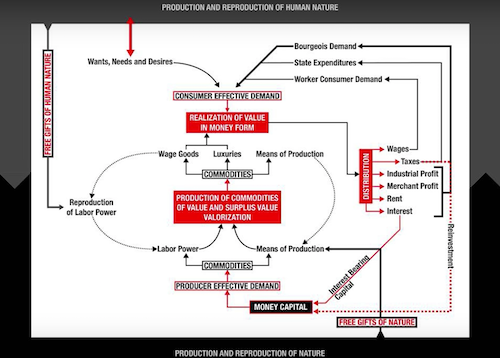 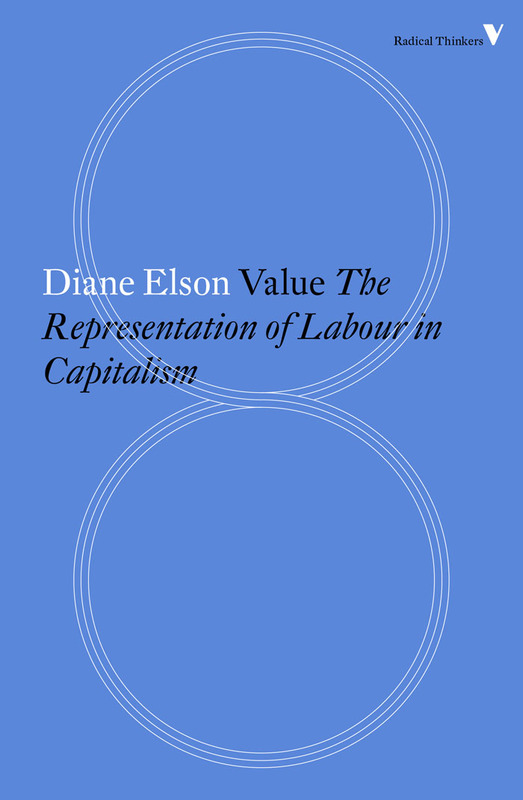 This latest, perhaps final, stage of the project addresses Marx's value theory in the form of graphic visualizations modeled on diagrams of the water cycle. 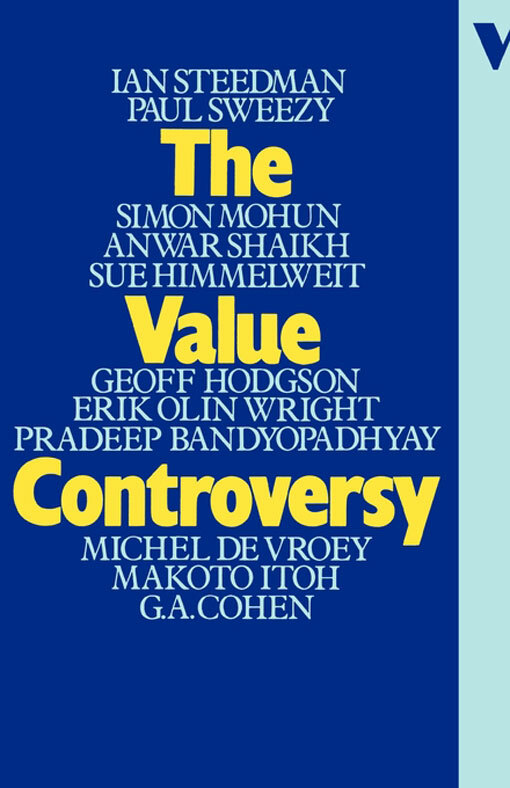 Watch the full presentation above.